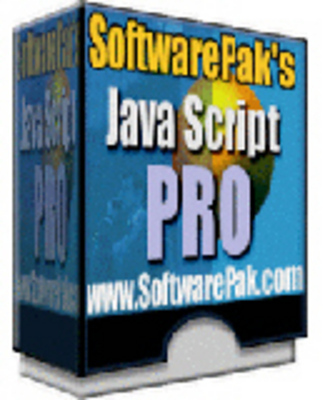 Java Script Pro is revolutionary software that will turn you into a PRO webmaster overnight! 15 different website scripts are built into the software. All you have to do is push a couple buttons and the customized code will be rendered. You can also preview the effect from within the software. Paste the code into your site and watch it come to life!